It's one of the most common questions parents of new babies get asked: "Is he sleeping through the night yet?" Who told you babies sleep through the night by the time they are a year old? Most don’t, a new study finds. Only 57 percent of babies stay asleep for eight hours straight at the age of one year, Canadian researchers found. Their study published on Monday also shows that, contrary to common wisdom, a mother's mood did not depend on babies sleeping through the night. Total sleep, including naps, might be more important than getting eight consecutive hours, they wrote in the journal Pediatrics. "If there was only one thing I could tell parents, it would be do not worry if your infant does not sleep through the night at six months of age," Marie-Hélène Pennestri of McGill University, who led the study team, told NBC News. “Sleeping through the night at age 6 to 12 months is generally considered the gold standard in Western industrialized nations, and behavioral sleep training (such as controlled crying) is popular among parents and professionals, Pennestri and colleagues wrote in their report. They looked through surveys of parents of 388 infants aged up to six months, and then checked in again with 360 of them at the age of one year. “At 6 months of age, according to mothers’ reports, 38 percent of typically developing infants were not yet sleeping at least 6 consecutive hours at night; more than half (57 percent) weren’t sleeping 8 hours,” Pennestri and colleagues wrote. Pennestri, herself a sleep researcher, got the idea for the study after becoming a parent. "When I became a mother, I realized the fairy tale was not exactly as I had learned at school," she said. "Two Sleeping Beauties later, I think I have learned a lot." Many parents are more stressed out over the idea that their babies should be sleeping through the night than they are by being awakened, Pennestri and colleagues said. "I saw so many parents worrying because their infants were not sleeping through the night," she said. 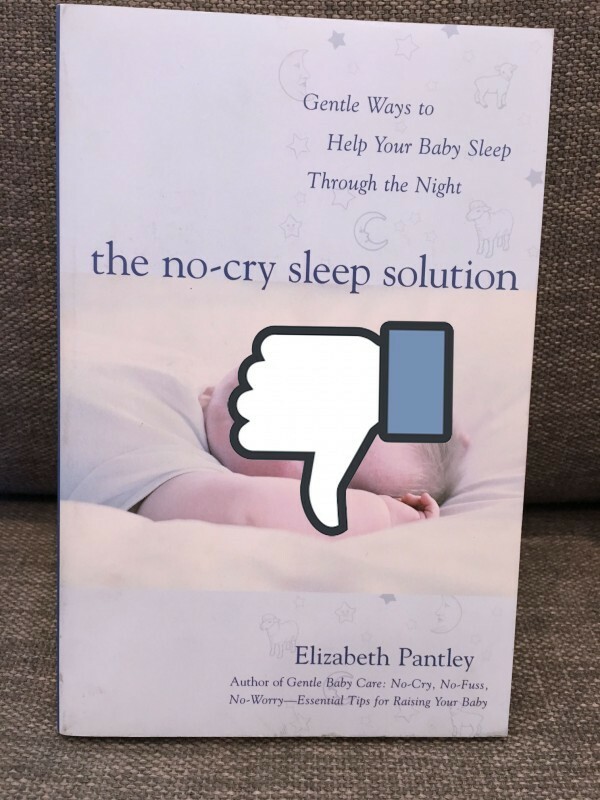 “Moreover, some mothers have reported feeling tense and depressed when they tried to get their infant to sleep through the night," the report reads. While doctors may worry that new parents may be prone to depression if they get too little sleep, the team found no link between how long babies slept at night and the mood of the mother. And they found no differences in healthy development of the infants. And they followed the babies until they were 3 years old. There were no differences in development in the babies who slept through the night young and those who did not. One factor did matter, they found. Babies who were breastfed were more likely to wake up at least once during the night. “This association was present at six and 12 months of age as measured by both the 6- and 8-hour criteria,” they wrote. It’s not clear why and more research is needed, they said. “Studies have documented the many benefits of breastfeeding for both children and mothers, including lower risks of respiratory infections, gastroenteritis, and asthma,” they noted. It may be that breastfeeding mothers are more willing to be awakened, Pennestri said. that's her next area of study. "Maybe it is more related to the mother's expectations," she said. 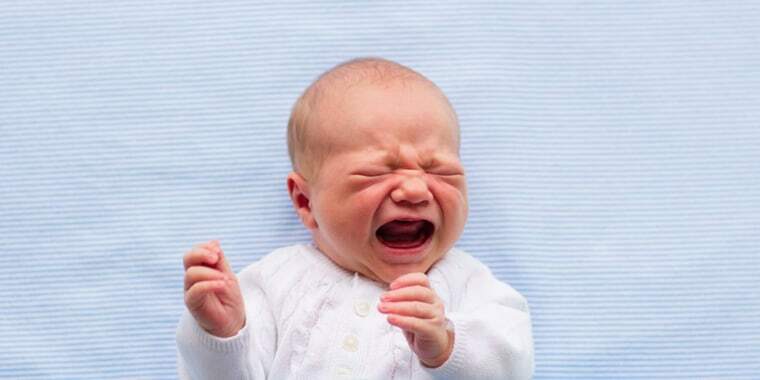 Parents have argued for millennia over whether it’s better to get up to answer every baby’s wail, or to let them cry it out. At least one study has shown that it does not harm babies to let them cry themselves back to sleep, although the American Academy of Pediatrics does not take a specific stand on the issue. The group does recommend that parents keep appositive attitude and work to keep from making sleep a battleground. According to the Academy, infants aged up to a year need 12 to 16 hours of sleep a day, including naps. Toddlers aged up to 2 need 11 to 14 hours of sleep, including naps, and preschoolers need 10 to 13 hours a day. The group also says babies should stay in their parents’ room at night for a full year. But babies shouldn’t share a bed with parents, because that increases the risk of sudden infant death syndrome (SIDS), the guidelines stress. The safest spot for infant sleep is on a firm surface such as a crib or bassinet without any soft bedding, bumpers or pillows. Sleeping in the same room, but not in the same bed, may reduce babies’ risk of SIDS by up to 50 percent, the AAP says.